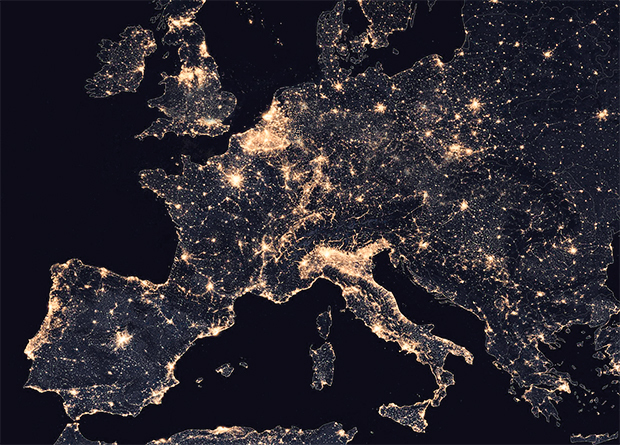 Traditionally, wearing a cross necklace was a symbol of your Christian faith, but in the past few years, designer crosses have become a fashion statement. 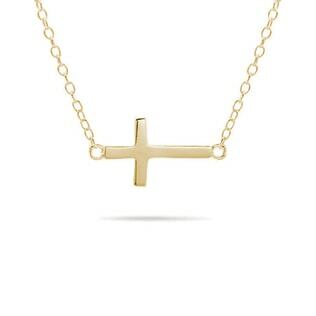 Explore our selection of cross necklaces in silver or white, yellow, or rose gold. 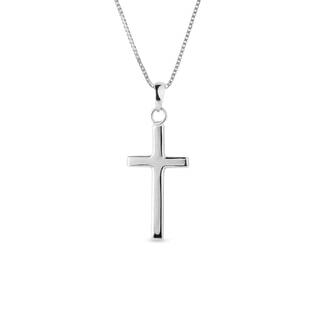 A cross pendant is the perfect confirmation or communion gift. 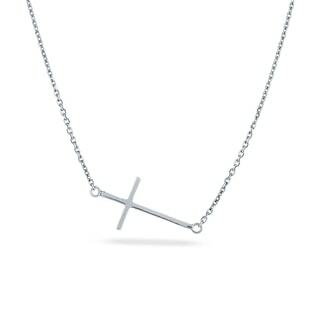 Or if you’re looking for a pendant that will be on-trend for years to come, choose a horizontal cross. Don’t miss our minimalist jewelry collection, too, for other fashion-forward designs!